Hi everyone! 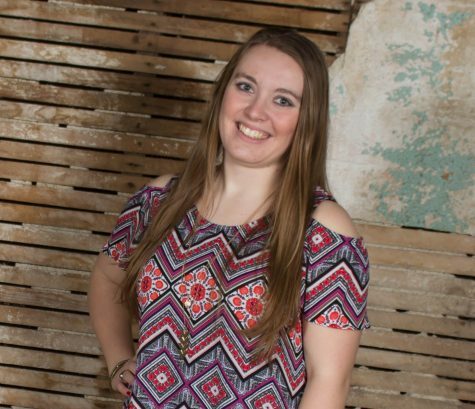 My name is Olivia, and I am a junior Digital Media and English double major. I am the co-Editor-in-Chief with Allyssa Ertz, and I'm loving every second of it! I've been a part of The Tack since my freshman year, and it has been a great experience for me. Now, I'm super excited to take on a position like this one to continue to push the campus forward by keeping people informed. I stay pretty busy in other organizations as well. I'm president of the Society for Collegiate Journalists, the social media manager for IMPACT, and the production manager for BVTV. Overall, I’m a pretty laid-back person but am still extremely passionate about what I do and believe, and I like to use that passion to drive all of my media creations.